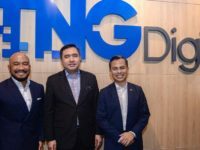 TNG Digital unveiled their Touch ‘n Go mobile app earlier this year in March to wide acclaim as it aims to roll out a host of features that will prove welcome to urbanites by allowing you to use your phone to pay for passage across the LRT lines criss-crossing town and paying for sundry goods and services. 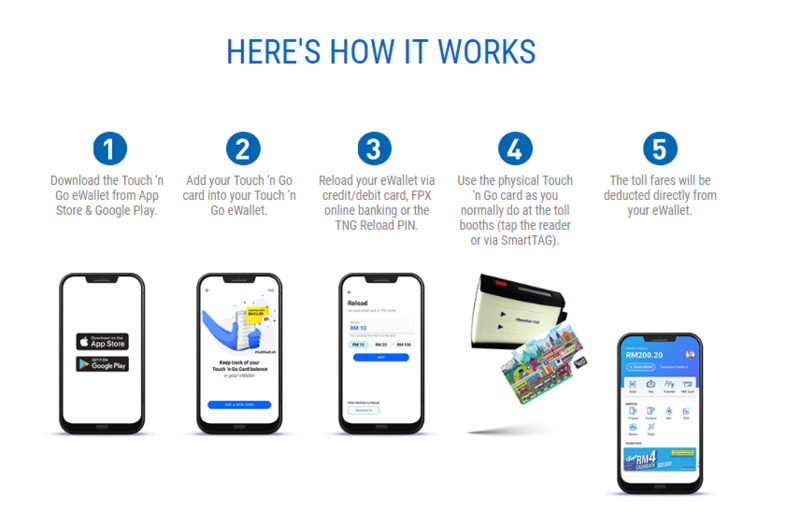 Their latest update makes topping up your card even easier than ever before as you can pair up a physical Touch ‘n Go card to an eWallet for toll payments. 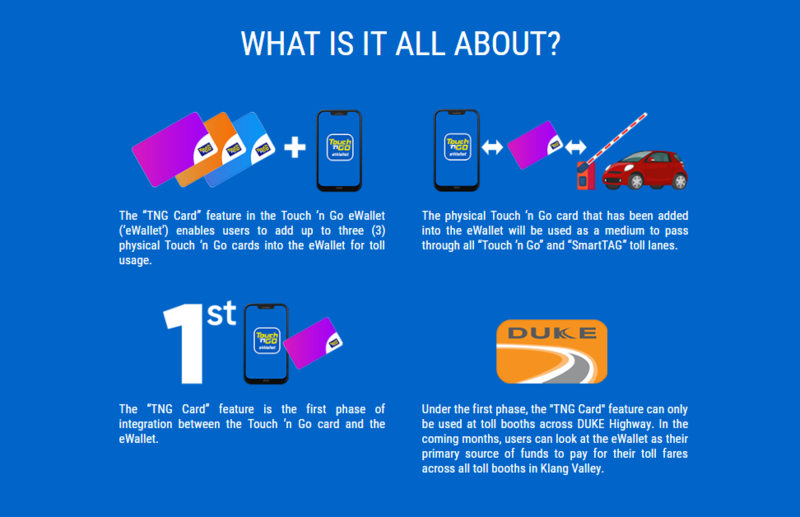 At present, the most recent update in August allows Touch ‘n Go eWallet users to link up to three conventional physical Touch ‘n Go cards to the app in order to pay for passage at toll gates. Starting from tomorrow on 8 December 2018, the next slated update enables you to use the physical Touch ‘n Go card paired to a Touch ‘n Go eWallet to pay your fare at selected toll gates. When doing so, the amount is immediately deducted from the eWallet first and if you still come up short, it wordpress will then use the value stored on the card itself.